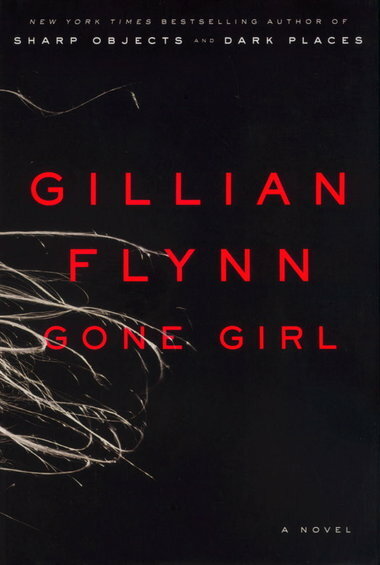 Gone Girl - Read this before the movie comes out! 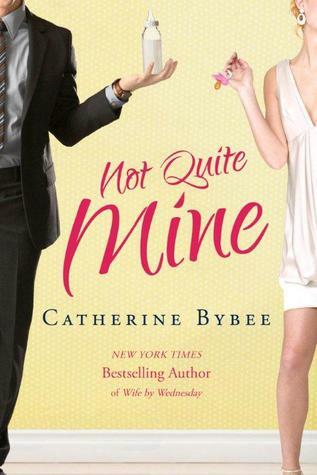 I was TOTALLY fooled and had myself saying "oh no she didntttttt"
Not Quite Mine - I always search high and low for good chick lit (and by good I mean that I like it and not that it is a "good" book) sometimes light, beach reads are the best. 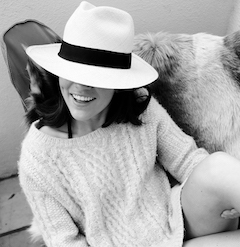 Texas socialite finds a baby on her doorstep and tries to hide it from her family and her ex-secret lover Dean (best friend of her older brother). Sparks fly when Dean starts to figure out what's going on. Wallbanger - sounds a little sketchy but this book, set in San Francisco, is a light-hearted romance novel that I would be shocked if they didn't adapt it into a screenplay (and it doesn't have anything to do with vampires). Seating Arrangements - artfully written. amazingly rich descriptions and a good summer book about a summer wedding in Maine. 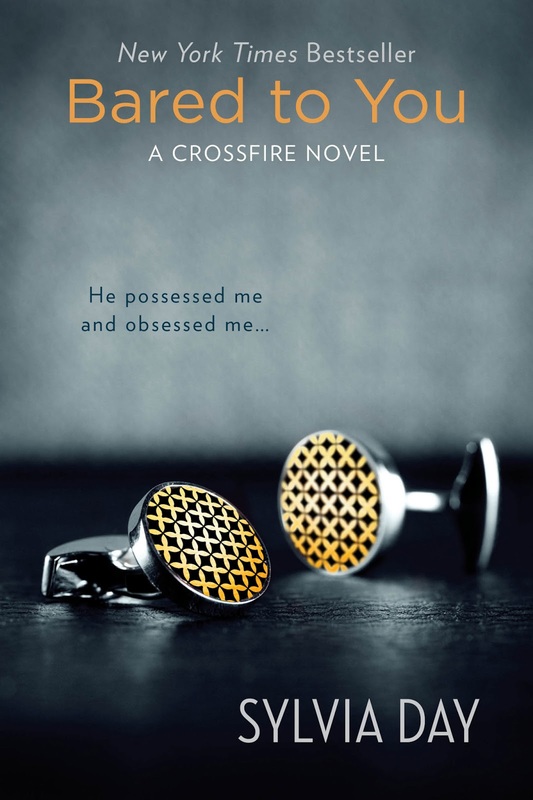 Bared to You: A Crossfire Novel - Fifty Shades of Grey in NYC where both characters have secrets and, Eva, the main character, is much savvier and more experienced/put together/less naive than Ana from 50SOG. 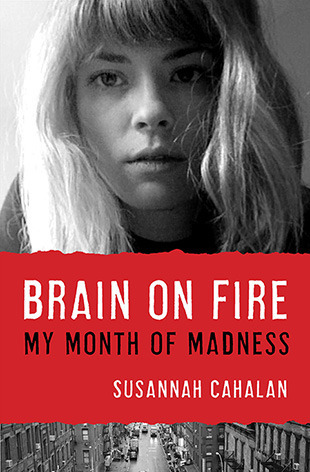 The 4th one is coming out in a week. 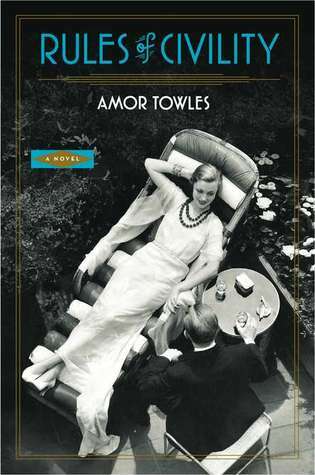 Rules of Civility - adored this. any 20 something (and older) woman living in NYC (or who appreciates Manhattan) will enjoy the stark contrast between NYC back then and NYC today and the similarities that still stand. Such a good book. 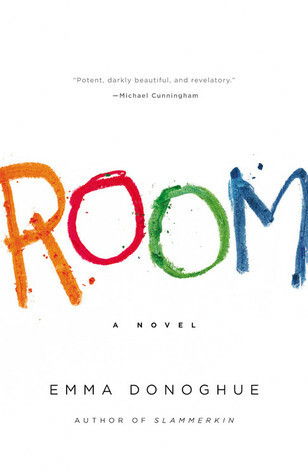 Room - written in the perspective of a 5 year old boy who was born in captivity (his mother was kidnapped and they have been kept in a room his whole life a la the Cleavland kidnappings) who only knows that the room exists and not the outside world. In the Garden of Beasts - non fiction that reads as well as fiction about the U.S. ambassador to Germany and his family during Hitler's rise to power. If you like historical fiction or this time period, this book is a must read. 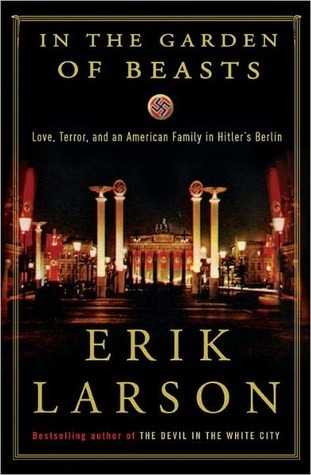 Erik Larson is a genius. I literally could not believe the story was true because of the intricate details of the plot. Also loved "Devil in the White City," by him, as well. 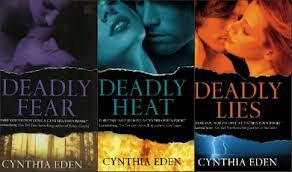 Deadly Fear, Deadly Heat, Deadly Lies - one part criminal minds and one part sizzling romance novel series.